The number of Michigan K-12 students eligible for free and reduced lunches decreased for the third year in a row in 2016. According to the latest data from the Michigan Center for Educational Performance and Information, which heads up the state’s student counts, over 700,000 students qualified for subsidized lunches in the 2016/17 school year. That’s 45.6% of Michigan students. Michigan is getting $5.5 million from the U.S. Department of Agriculture to help feed kids this summer. The grant will fund a pilot program that lets families use electronic benefits cards to purchase healthy food in their communities. Kyle Guerrant with the Michigan Department of Education said one in five children in the state doesn't have enough to eat. 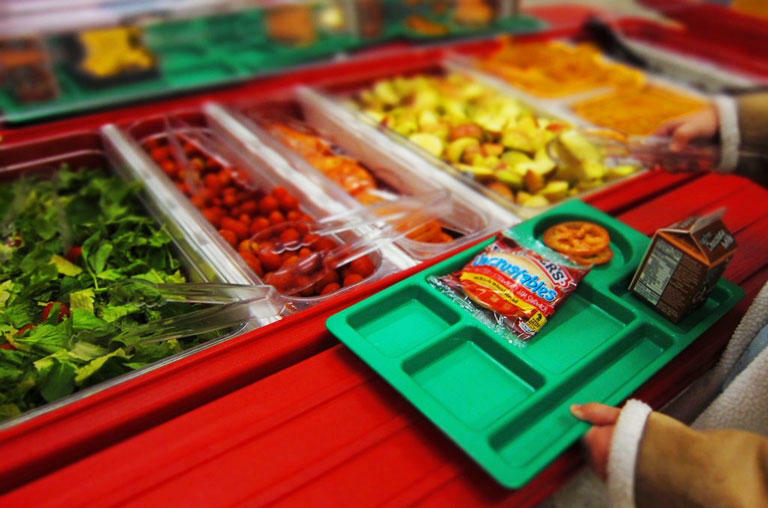 "Approximately 50% of a student's calories are received in the school environment," he said. "We know that need is still there in the summertime for many of our students and families." This school year, the federal government outlawed the sale of certain snack foods in schools. The idea behind the new guidelines was to improve kids’ health. 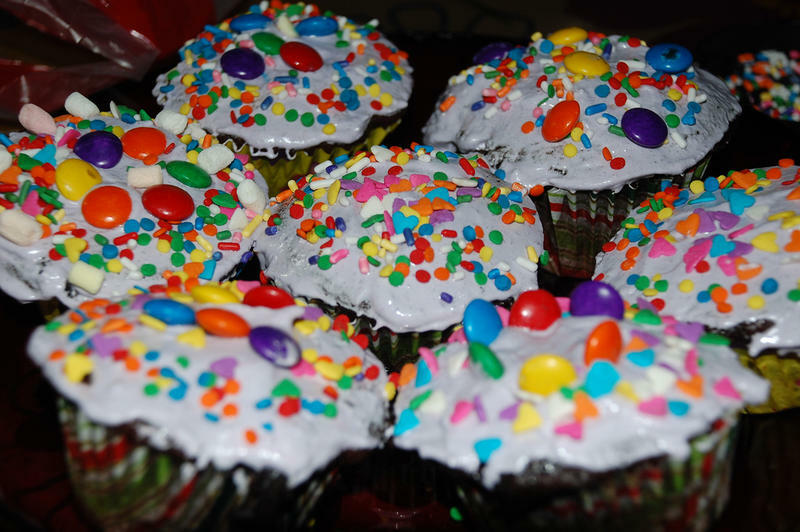 But it’s hurt many student organizations that use bake sales to raise money for clubs, athletics and field trips. Snacks sold to students during the school day can’t have too much fat, sugar or salt. No more than 200 calories in total. 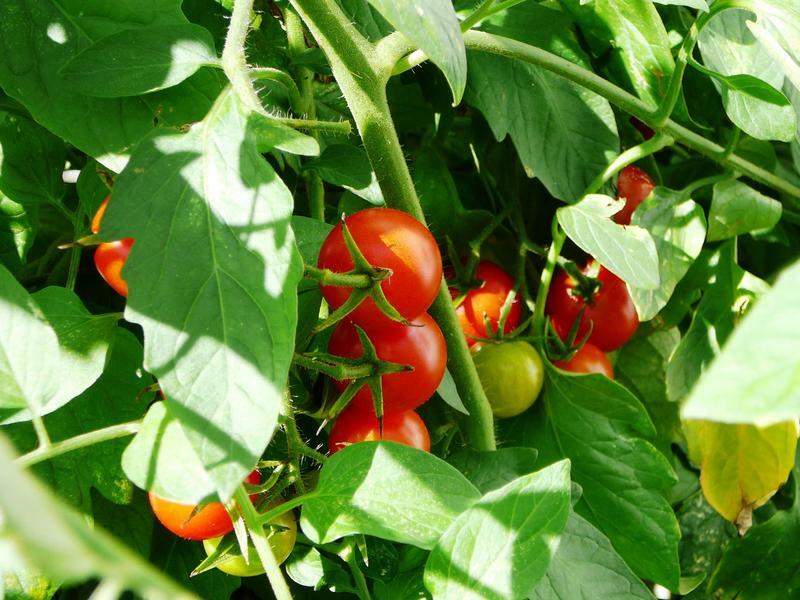 More locally grown fruits and vegetables could soon be coming to a school district near you, thanks to a pilot program from the U.S. Department of Agriculture. Linda Jo Doctor, program officer with the W.K. Kellogg Foundation, works with farm-to-school programs in Detroit. She says this opportunity will help build on what she calls a win-win scenario. "The kids get access to healthier foods, and it creates economic opportunities for our local farmers in building their connections with schools as a new market for them," Doctor says. A third-grader from Howell is making a big difference. 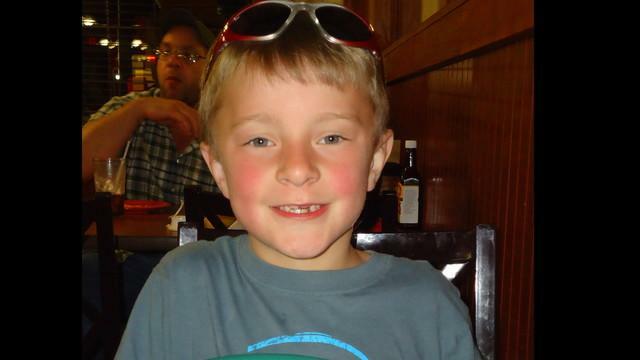 Eight-year-old Cayden Taipalus was upset when he saw a child refused a hot lunch at his elementary school cafeteria because his lunch account was in arrears. 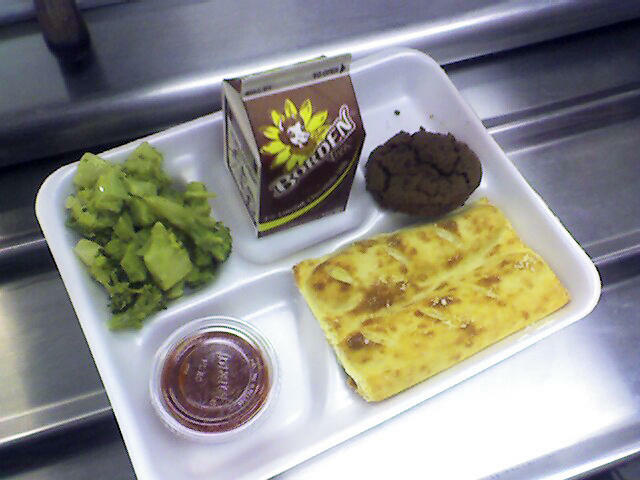 Instead, the child was served a sandwich with fruit and milk, the alternative provided free by Howell school policy when a student's overdue lunch balance reaches $5. Amber Peters is Cayden's mother. She said he came home asking how he could help. A 2007 School Nutrition Dietary Assessment concluded that most schools in America exceed USDA guidelines for the quantities of saturated fat, total fat and sodium in our school lunches. And the surplus beef and poultry that the USDA offers as free commodity items to our schools are held to a lower standard than fast-food chains like McDonald's. In the past ten years, the USDA paid $145 million for pet-food grade "spent hen meat" that went into the school meals program. 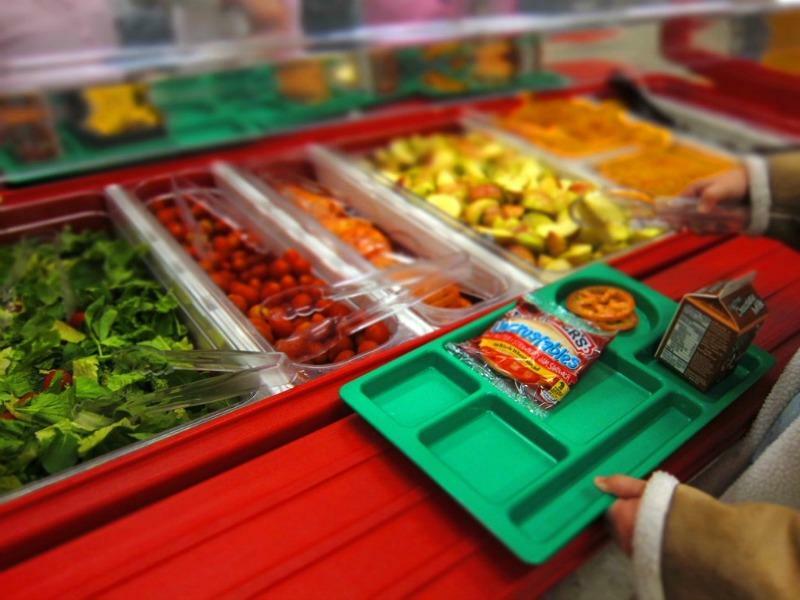 The average dollar amount spent per school lunch nationwide is just $1. Twenty-five cents of that is spent on milk. What can school lunches tell us about the politics of welfare, food science and agriculture companies? And what can they tell us about inequality in Michigan and throughout America? Susan Levine, a professor in the Department of History at the University of Illinois at Chicago, and author of the book, "School Lunch Politics: The surprising History of America's Favorite Welfare Program,” joined us today. And Jean DuRussel Weston, the Director of Patient Education and program manager for Project Healthy Schools at the University of Michigan, also joined in on the conversation. Some Detroit Public Schools are open part-time over the two-week holiday break. The district’s Holiday Learning Fest program tries to keep kids engaged in fun academic activities. But it also aims to keep them well-fed. 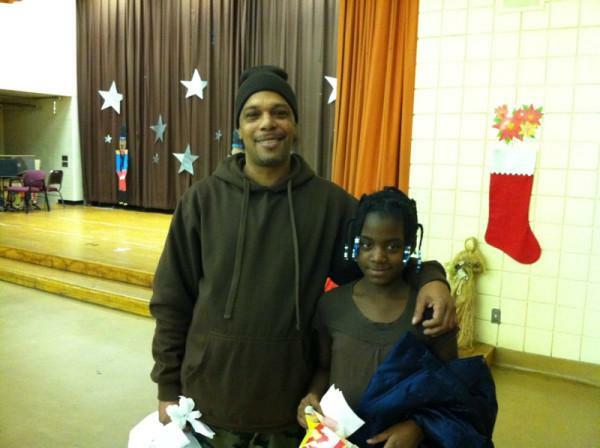 On Thursday, volunteers handed out food baskets to parents as they picked up their kids. Gleaners and the United Way donated the fresh food baskets.